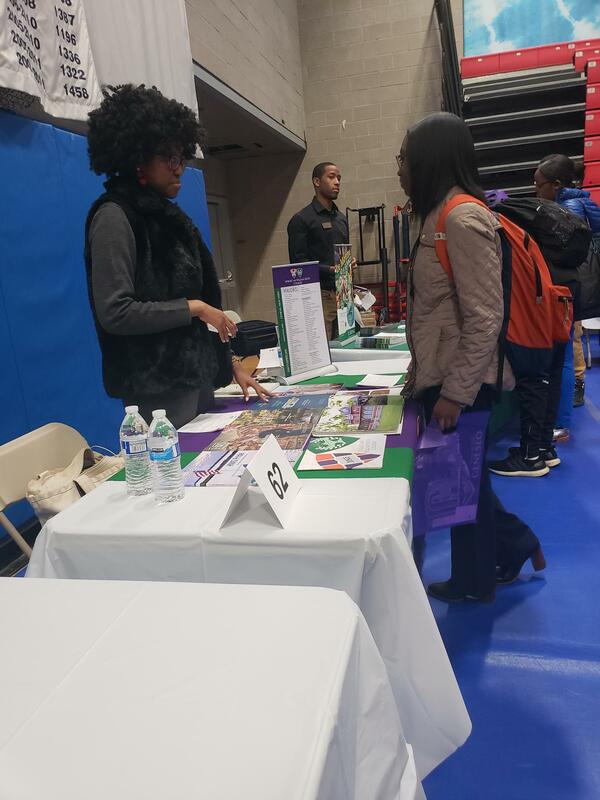 Juniors learn about various colleges at the New Visions College Fair! The annual New Vision College Fair hosted by Baruch College took place this past Thursday. Students in the 11th grade held the opportunity to meet with college representatives across CUNY, SUNY, and Private School platforms. 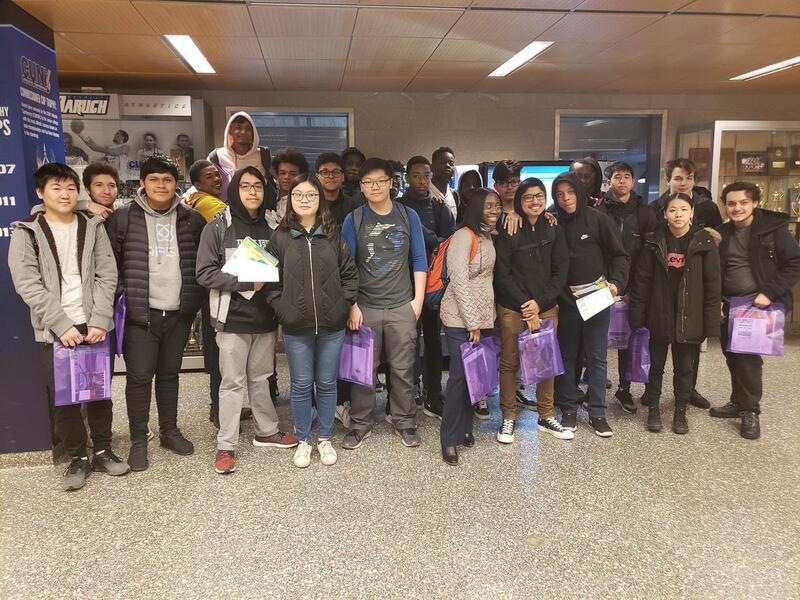 The college process can sometimes feel like a daunting task, however, through these events students gain the opportunity to gather critical information that may guide them closer towards their post-secondary dreams. 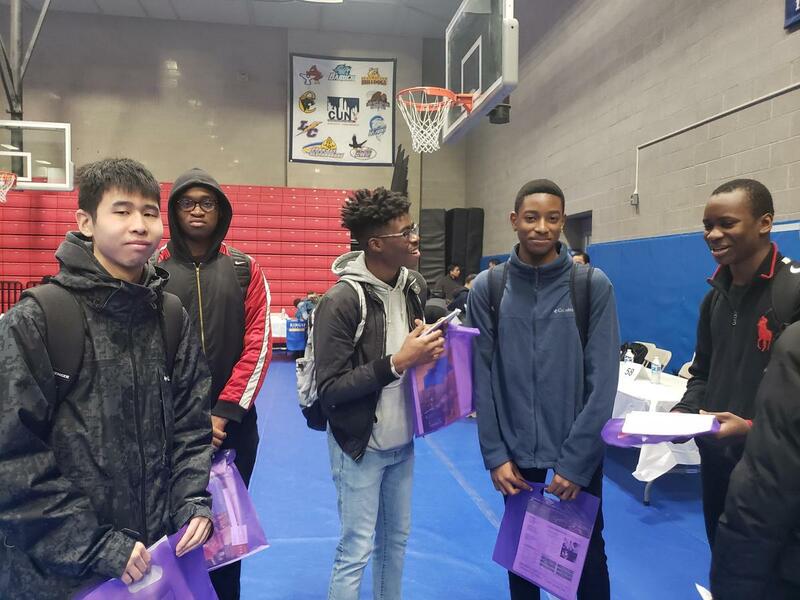 At AFSE we are always excited to present students with new experiences and understand the impact of connecting students to perspective colleges.